Good morning, dear friends. It has been a while since I have sent you a recipe. Therefore, I am taking care of that today. Last week I made Risotto with Peas and Shrimp, for dinner. And, hungry Mike snapped this photo before his plate was placed on the table. He thought it looked so delicious, he was going to post it on Facebook. So, please forgive the kitchen towel, he was interested in what was on the plate, not what the plate was on. All this being said,when his photo went on Facebook, several readers asked for the recipe. Many folks shy away from making Risotto. It can be time-consuming, with recipes calling for ladle after ladle of hot broth being added and stirred into the risotto. But this recipe is different, it is made in the oven. The risotto recipe is Ina Garten’s, and I have made it for several years. It is no-fail and delicious. The recipe for the shrimp is my creation and is a nice addition to the risotto. Place the rice and 4 cups of the simmering chicken stock in a Dutch oven. Cover and bake for 45 minutes, until most of the liquid is absorbed and the rice is al dente. Remove from the oven, (this is where it helps to have another person handy to stir) add the remaining cup of chicken stock, the Parmesan, wine, butter, salt, and pepper, and stir vigorously for 2 to 3 minutes, until the rice is thick and creamy. Add the frozen peas and stir until heated through. Serve hot. Should the rice become too thick and not creamy enough, add a little more broth. Also, should you have leftovers, reserve any remaining chicken broth to add to the risotto when re-heating. 1 pound of peeled and deveined large shrimp with tails on. Note: The lemon and parsley for garnish are optional, but add to the dish. Directions: Once, your Risotto is in the oven, juice, and zest the lemons. Chop the parsley. About 15 minutes before the risotto is finished baking, start the shrimp. In a skillet, large enough to hold the shrimp so they can be easily turned, place olive oil and butter. Let this heat until it sizzles. Add, lemon juice, lemon zest and garlic paste. Stir well, then add shrimp, sprinkle lightly with salt and pepper. Cook for about 1-2 minutes on each side until shrimp is a pretty pink. Add parsley and stir. Serve the risotto in your choice of bowl and top with the shrimp. Garnish with lemon wedges and parsley. If you choose you can add a bit of the lemon broth from the skillet to your dish. (Hubby likes this) This is perfect with a garden salad and a white or rosé wine. FYI ~ Sams Club (in our area) is now carrying Whispering Angel rosé, a lovely wine. So, if you are interested in making a special meal without a huge amount of work, I hope you will try these recipes. They are guaranteed to bring you rave reviews. Bon Appétit! Good morning, my dear friends. Today, I would like to share a piece which came to me by the way of my mom. She included it in a box of irises she sent to me, probably in the early 1970’s. Mom loved to spend time in used book stores and she found the piece in an old garden book. Gardening teaches us many lessons and this lovely piece, in my opinion, speaks well to the parallel of the garden to our lives. It was not titled and the author unknown. So, I titled it ~ A Gardeners Thoughts. I believe it to be lovely Sunday morning reading, hope you will think so too. 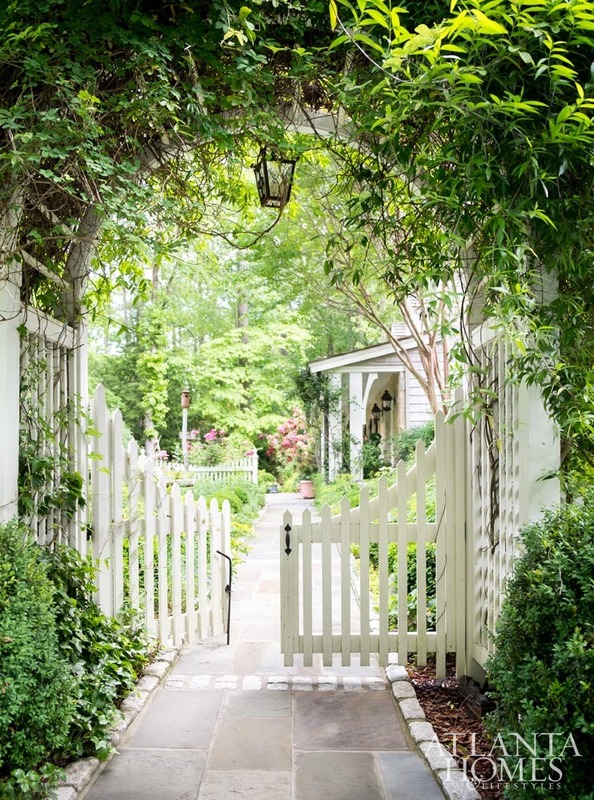 “For me, gardening is a form of prayer. Most people have an awareness of life and death, but few have an awareness of life, death, and life again. Gardeners do though. Bulbs come up every spring. Then in winter, it looks like there’s nothing there, no hope for life ever again. Then, Hallelujah! Next spring they’re back even fuller. Perennials ~ same thing. 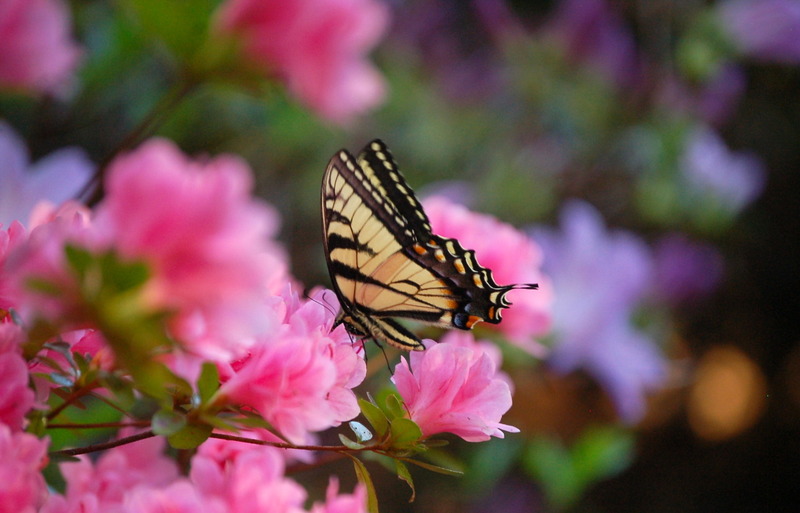 Wishing you and yours a glorious spring day and week ahead. May you discover great joy in the beauty and miracle of the season. Good morning, dear friends. As you probably guessed this post is about daffodils. Therefore, as my opening photo, I had to show you my favorite daffodil ~ ‘Billy Graham.’ The beautiful combination of its soft yellow petals and the pink cup is unusual, and to me, very pretty. You will also notice it has a soft cream halo around the cup. It is a stunning addition to any garden. Daffodil, the flower which symbolizes friendship. Today, I want to share some of what I have learned throughout my gardening life about daffodils. 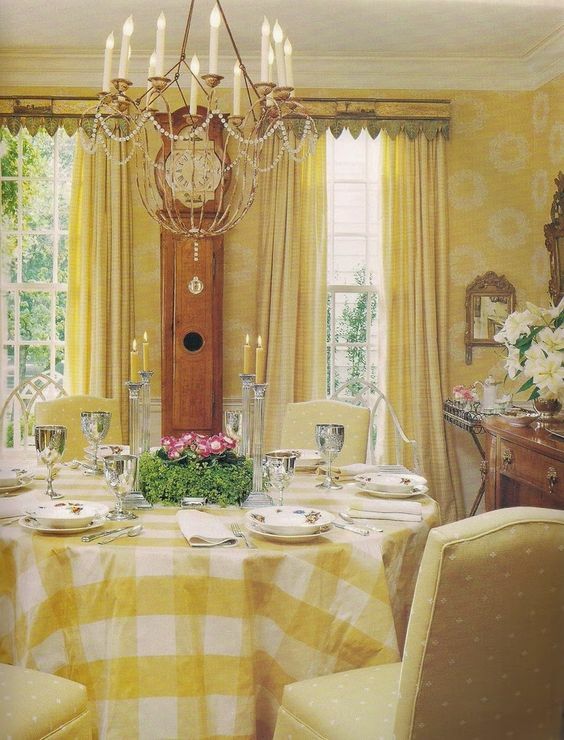 Much of this post is information I had the good fortune to learn during the time I was involved in garden club. Specifically, my experiences from entering horticulture exhibits in flower shows. 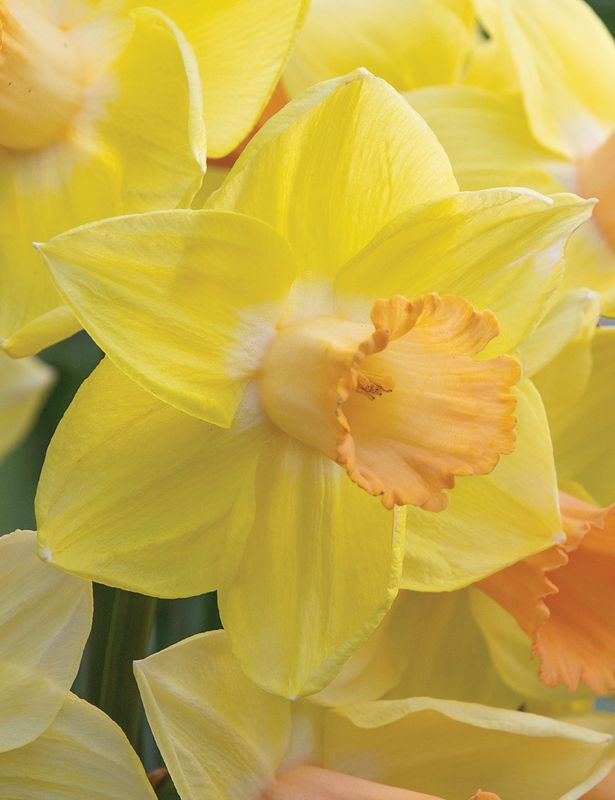 As you will see, there is much to know about daffodils. 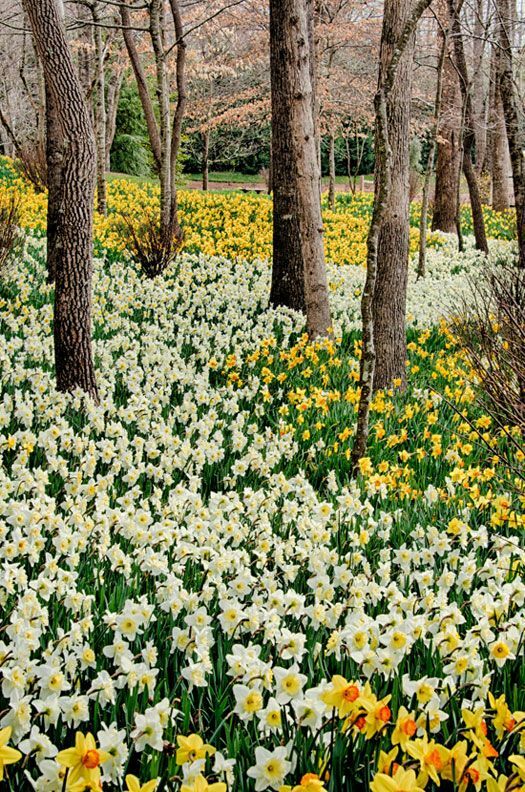 Daffodils are divided into thirteen divisions, and in each division, there are many cultivars. 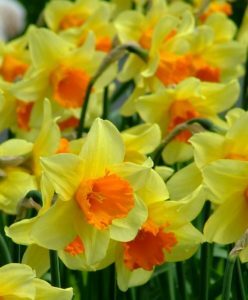 The following is the classification system of the Royal Horticulture Society and is also followed by the American Daffodil Society. 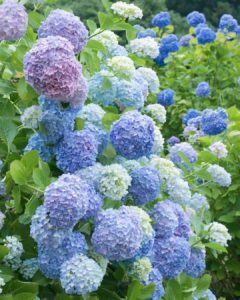 I will explain the divisions and then show a favorite cultivar of mine from each division. 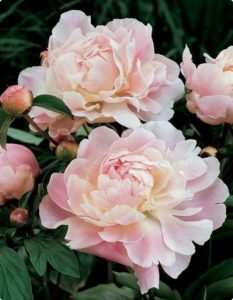 Additionally, Miniatures have the same divisions as standards, only smaller blooms, usually less than 2 inches in diameter. Also note, under each photo, I have given the bloom time (Early, Mid and Late season). 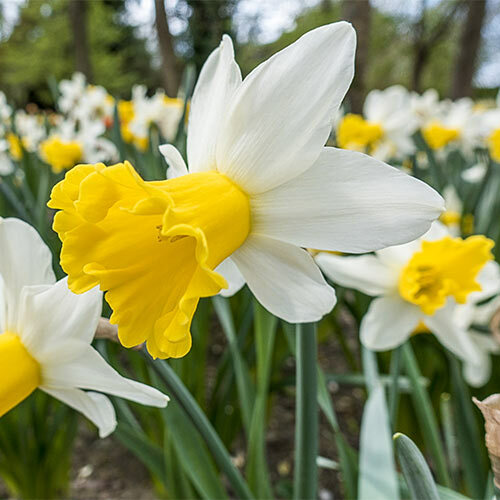 This information is important because, if you plan accordingly, you can have daffodils blooming from late March through the first of June. In the south, this would most likely be late February through the first of May. 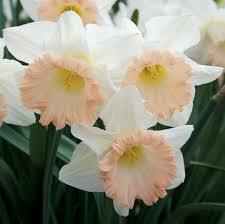 Division 1 ~ Trumpet Daffodils ~ One flower to a stem; corona (“trumpet”) as long as, or longer than the perianth segments. (“petals”). 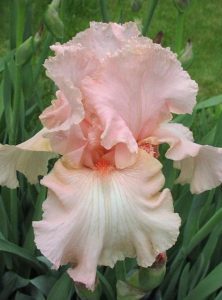 Example: The beautiful ‘British Gamble.’ Just look at her ruffled trumpet. One flower to a stem; corona (“cup”) more than one-third, but less than equal to the length of the perianth segments (“petals”). 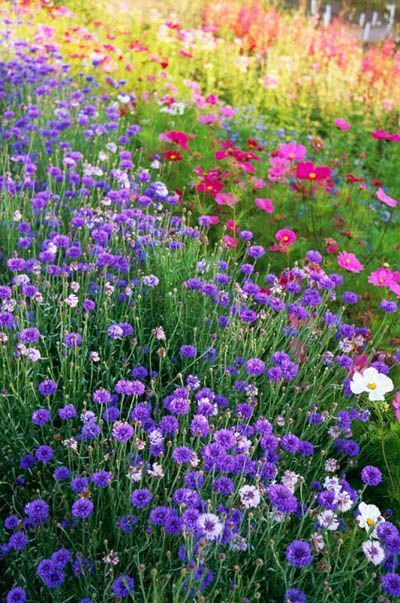 Avalon is a beauty and always produces an abundance of blooms. One flower to a stem; corona (“cup”) not more than one-third the length of the perianth segments (“petals”). Example: Cheerful ‘Tahiti’ (a favorite of my husband). Look closely at the petals of Tahiti. This photo is wonderful as it shows the petals as they really appear ~ almost like crepe paper. Characteristics ~ Usually two or more pendent flowers to a stem; perianth segments reflexed. 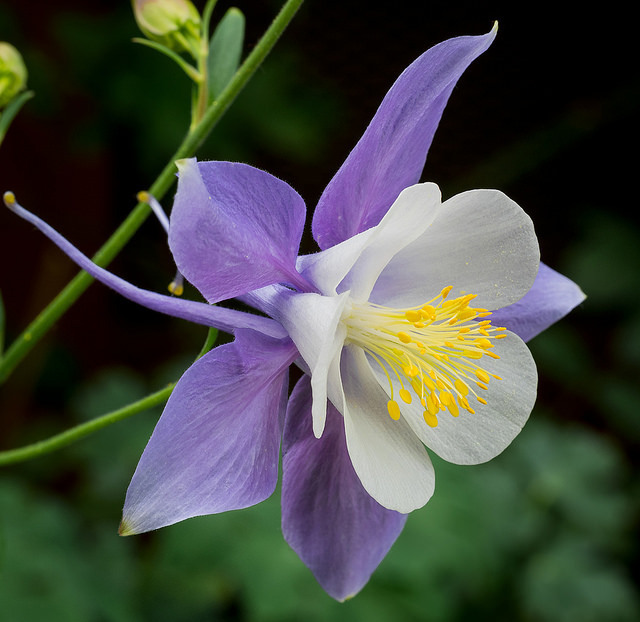 Characteristics ~ one flower to a stem; perianth segments significantly reflexed; flower at an acute angle to the stem, with a very short pedicel (“neck”). I adore Wisley. 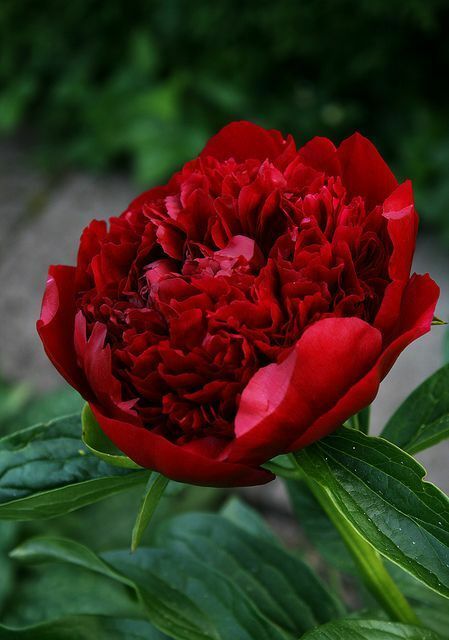 He has a fabulous charm with his swept-back petals and also has a vigorous growth habit. 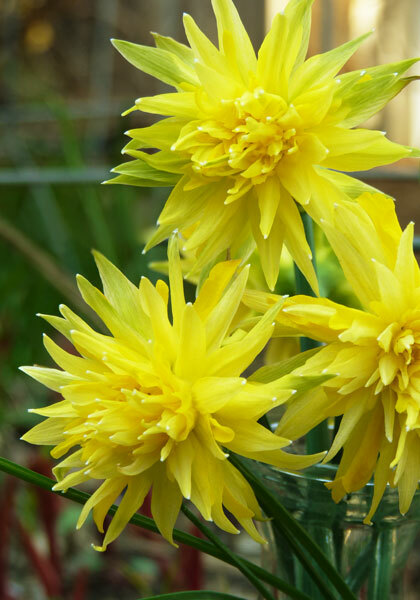 He is ideal for front borders, has a good vase life and is an outstanding daffodil for fresh floral arrangements. He pops up year after year with even more bloom and beauty. Wisley was named after one of the world most famous gardens owned by the Royal Horticultural Society (RHS) in the UK. 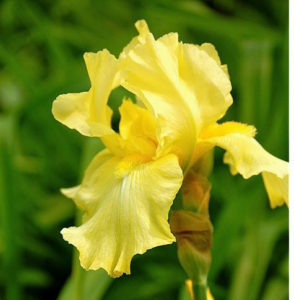 The fact that the RHS has approved the use of their name tells you that this is an exceptional daffodil. 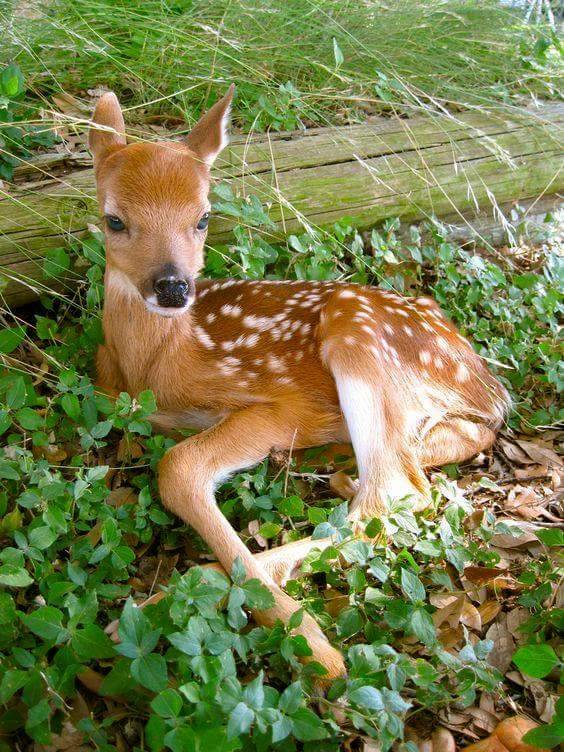 I eagerly await his arrival every spring. 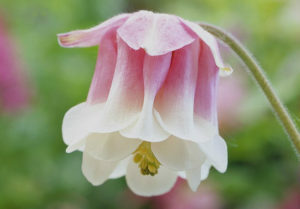 Characteristics ~ Usually, one to five (rarely eight) flowers to a stem; perianth segments spreading or reflexed; corona cup-shaped, funnel-shaped or flared, usually wider than long; flowers usually fragrant. 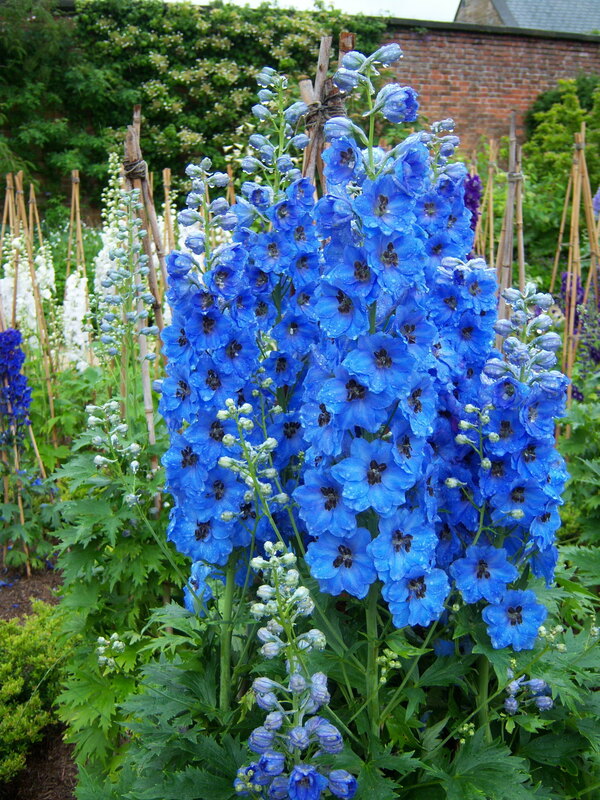 Characteristics: Usually three to twenty flowers to a stout stem. Perianth segments spreading not reflexed; flowers are most often fragrant. 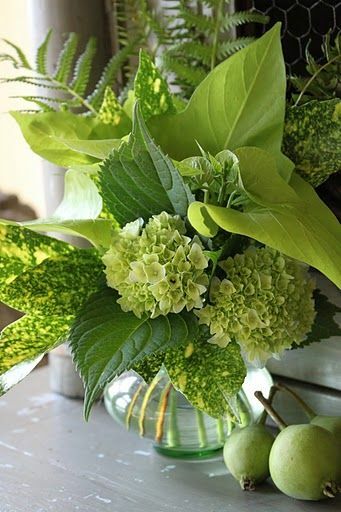 Two stems are a bouquet. Characteristics: Perianth segments pure white; corona very short or disc-shaped, not more than one-fifth the length of the perianth segments; corona usually with a green and/or yellow center and red rim, but sometimes wholly or partly of other colors; anthers usually set at two distinct levels; flowers fragrant. Pheasant’s Eye is an heirloom variety. Appearing in records as early as 1830. 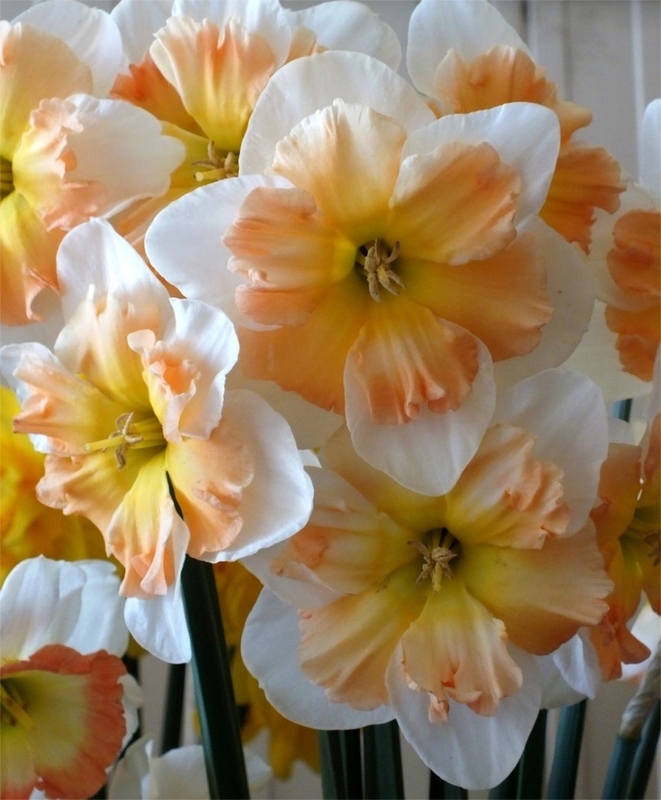 This is a lovely daffodil with petals like crepe paper and a pretty sheen. Characteristics: Usually one flower to a stem; perianth segments insignificant compared with the dominant trumpet. This daffodil has a hoop-like shape and has grass-like foliage. It is a great selection for rock gardens. ‘Lemon Beauty’ is a stand out in the garden. Division 12 ~ Daffodils not fitting any of the above definitions. I can’t imagine what would ever be in this division, unless it would be a new daffodil not yet named or assigned to a division. Division 13 ~ Wild species of daffodils without names. A clump of wild daffodils. 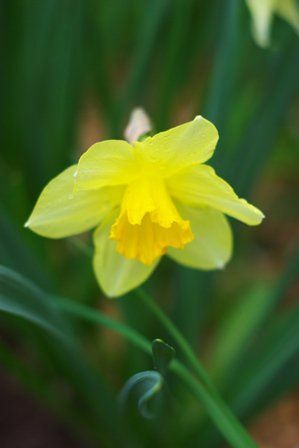 Most wild daffodils are a pale yellow, with a darker trumpet. 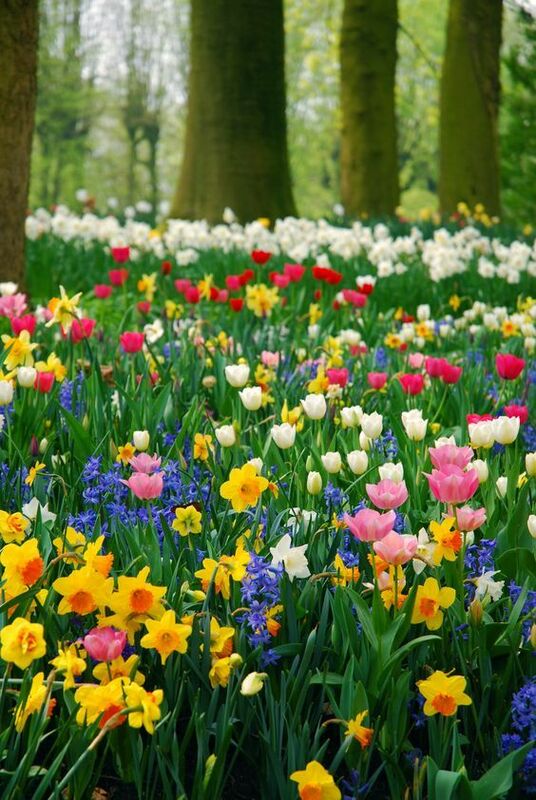 The plant grows from a bulb and the flowers produce seeds. When germinated it may take five to seven years to produce a flower. Wild daffodils are not to be confused with heirloom daffodils, such as one may see in the countryside where old homes stand or once stood. We have an heirloom cultivar ~ Rip van Winkle. 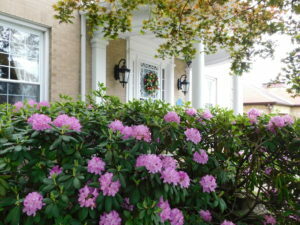 He came from my husband’s great grandparents home place in Western, Pennsylvania. He appears in records from 1881. I love his green swirls. 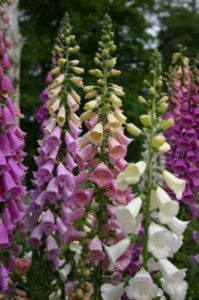 In closing, I do hope this post has not been ‘information overload.’ However, I wanted you to see examples from all the divisions just in case there was a type of cultivar you were unfamiliar with and would like to possibly grow in your garden. 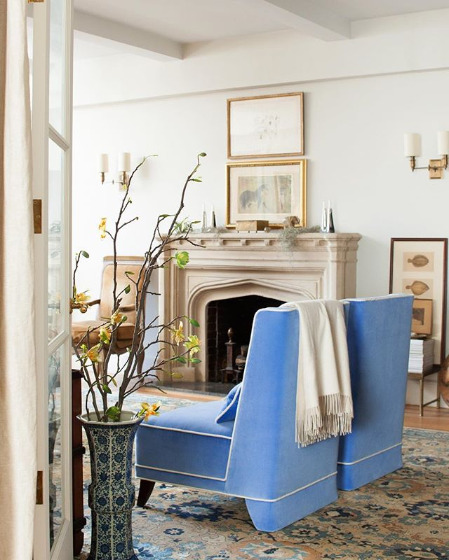 At the end of the post, you will find reputable sources I have ordered from for years and I believe you will enjoy perusing through the selections they have to offer. 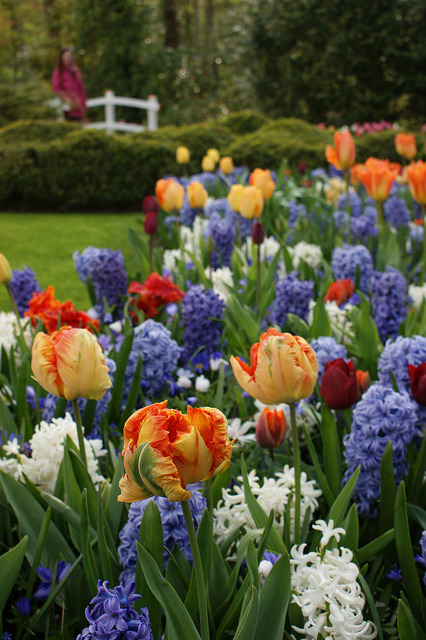 And, you may want to check them out soon, as many of the special bulbs sell out quickly. 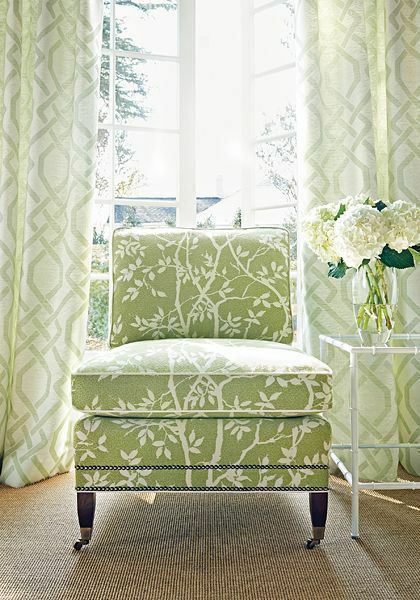 Should you be in need of a little nudge to begin your planning, I believe you will find plenty of inspiration here. ‘Mount Hood’ was awarded the Garden Merit Award by the Royal Horticulture Society and the coveted Wister Award by the American Daffodil Society. A vase of these daffodils is stunningly beautiful. Dear Friends, thank you so much for stopping by and I hope you have enjoyed your visit. 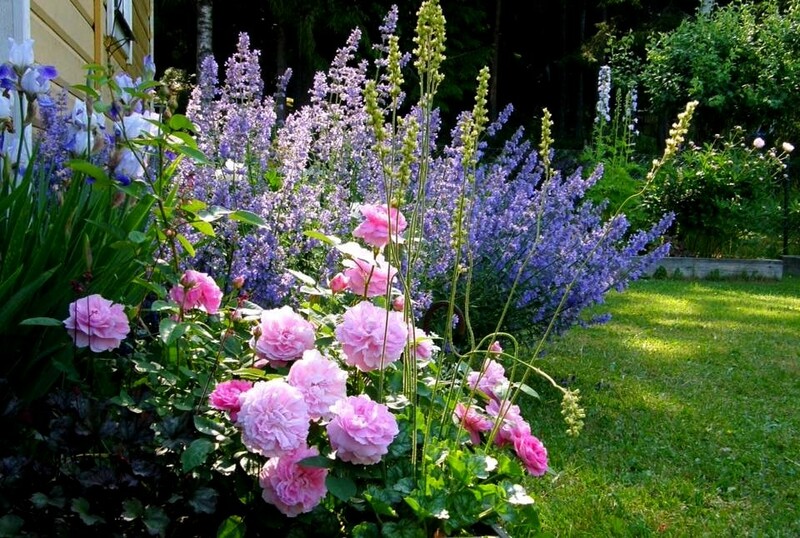 Most of all, I hope you have seen something new and beautiful you want to add to your garden. 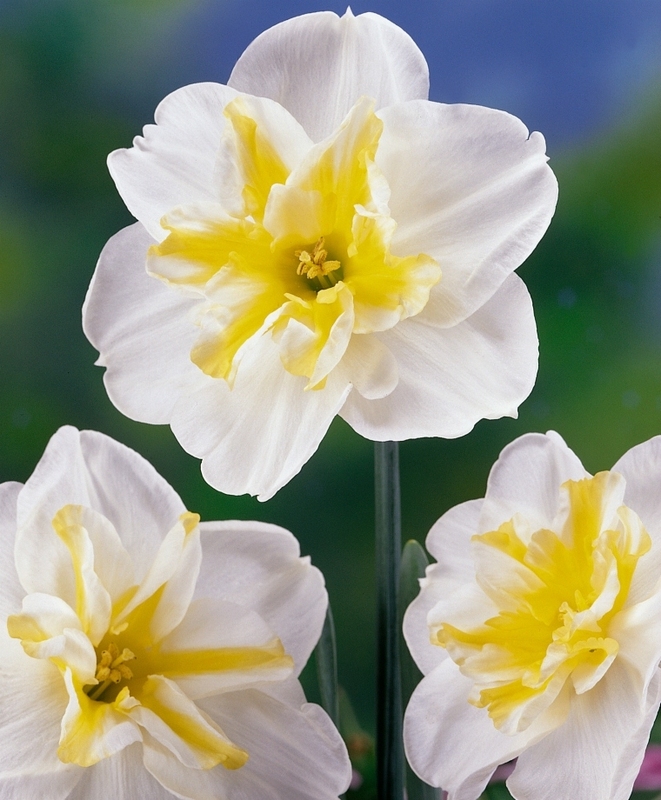 Notes: Narcissus is the botanical name for daffodil. The two are used interchangeably. It was a bleak, rainy day, and I had no desire to make the drive from the beach to the cold mountain at Lake Arrowhead where my daughter Carolyn lived. A week earlier, she had called and insisted that I come see the daffodils some woman had planted at the top of the mountain. So, here I was, reluctantly making the two-hour journey. By the time I saw how thick the fog was on the winding road toward the summit, it was too far to go back, so I inched my way up the perilous Rim of the World Highway to my daughter’s house. We were back on the mountain road, in fog like thick veils. Nothing could be worth this, I thought. But it was too late to turn back. We turned down a narrow track into a parking lot beside a little stone church. The fog was beginning to lift a little, and gray, watery sunshine was trying to peek through. Carolyn got out of the car and I reluctantly followed. The path we followed was thick with old pine needles. Dark evergreens towered over us, and the mountain sloped sharply away to the right. Gradually, the peace and silence of the place began to relax my mind. Just then, we turned a corner, and I gasped in amazement. From the top of the mountain, sloping down for several acres across folds and valleys, between the trees and bushes, following the terrain, were rivers of daffodils in radiant bloom. Every hue of the color yellow ~ from the palest ivory to the deepest lemon to the most vivid salmon-orange ~ blazed like a carpet before us. 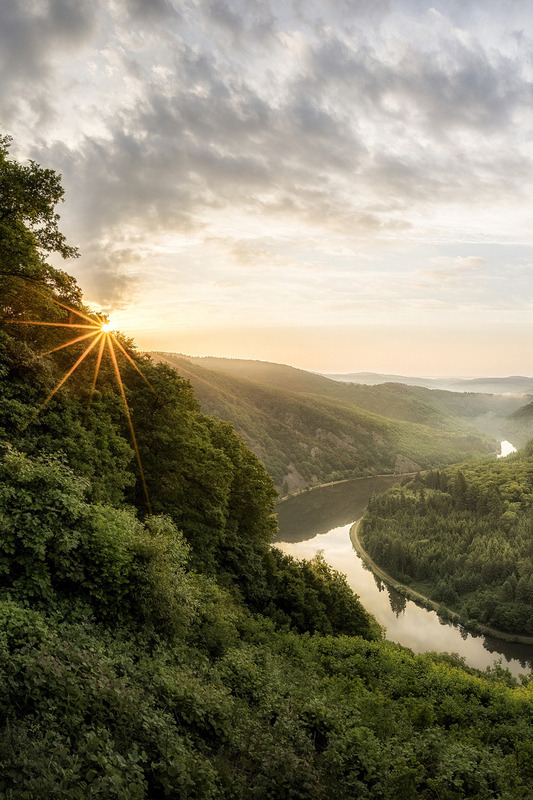 It looked as though the sun had tipped over and spilled gold in rivulets down the mountainside. 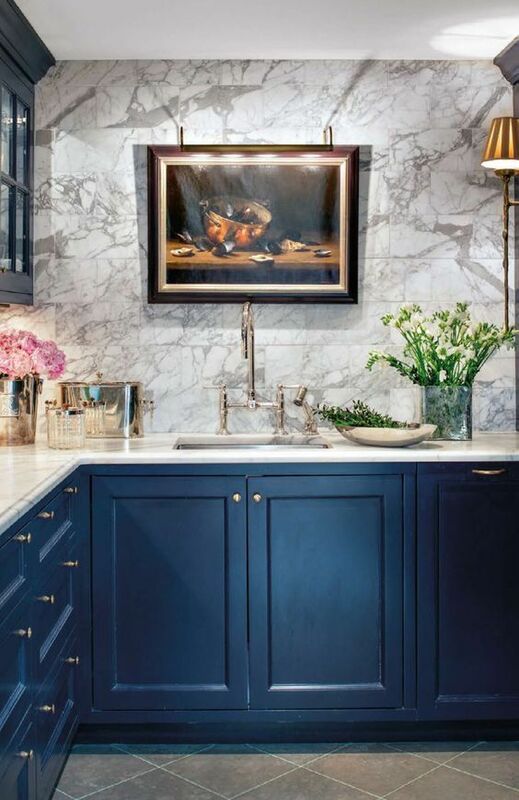 At the center of this wild color cascaded a waterfall of purple hyacinth. 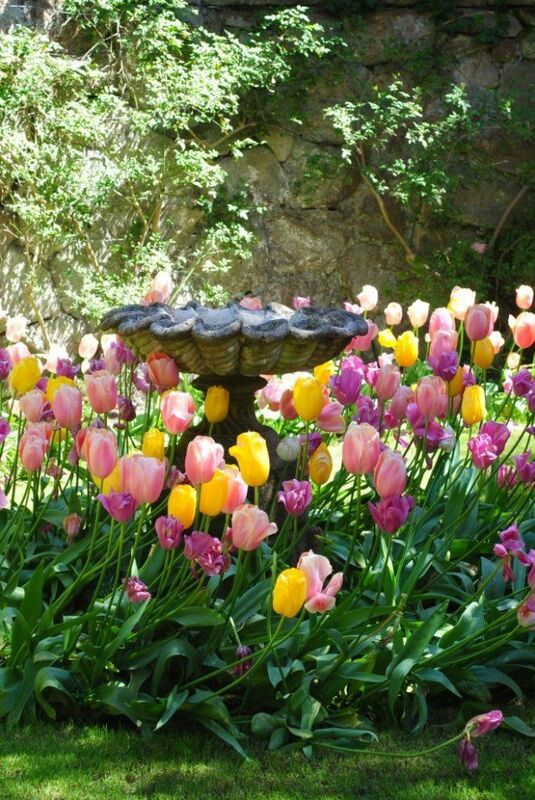 Throughout the garden were little meditation platforms graced with barrels of coral-colored tulips. 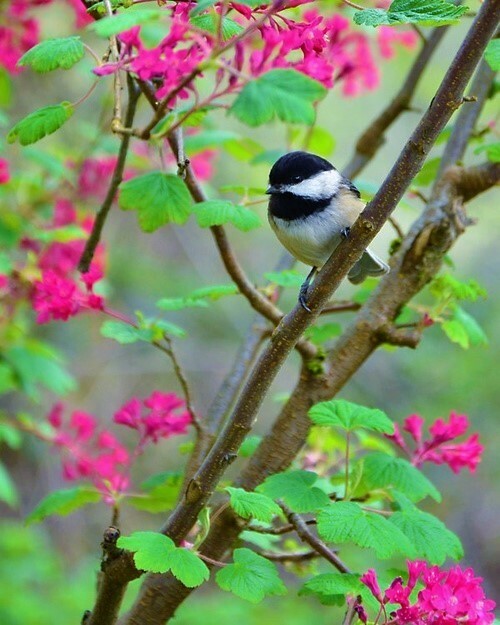 And, as if this bonanza of color were not enough, over the heads of the daffodils Western bluebirds darted and frolicked, their magenta breasts and sapphire wings like a flutter of jewels. 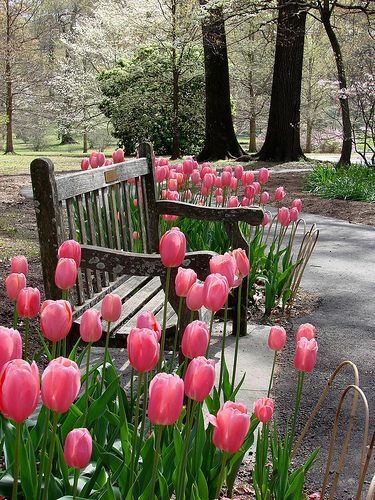 A riot of questions filled my mind: Who created such beauty ~ such a magnificent garden? Why? Why here, in this out-of-the-way place? How? As we approached the mountain home that stood in the center of the property, we saw a sign: Answers to the Questions I Know You are Asking. The first answer was One Woman ~ Two Hands, Two Feet, and Very Little Brain. The second was One at a Time. The third, Started in 1958. Wishing you and yours a day of joy and peace. Every time you see a daffodil, I hope you will remember a lovely piece of inspiration tucked away in your heart. “One at a Time,” is a true story. 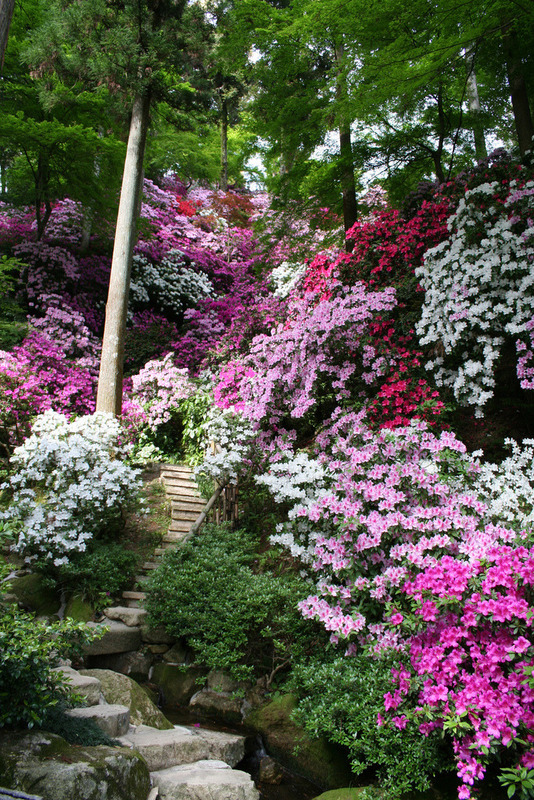 Ms. Edwards did not disclose the name of the woman who created this magnificent garden or the location. In 2004, Ms. Edwards wrote a book about her experience and it is titled The Daffodil Principle. Jaroldeen “Jerry” Asplund Edwards (1932-2008) was born in Alberta Canada. She was a wife, mother of twelve, grandmother, and author of twelve books. She received her bachelor’s degree in English literature from Brigham Young University and in 2002, she was also awarded the Distinguished Emeritus Alumni Award from BYU. To hear the hum of bees. And, the symphony of sweet birdsong. Dear Friends, Wishing you and yours a beautiful and peaceful day. 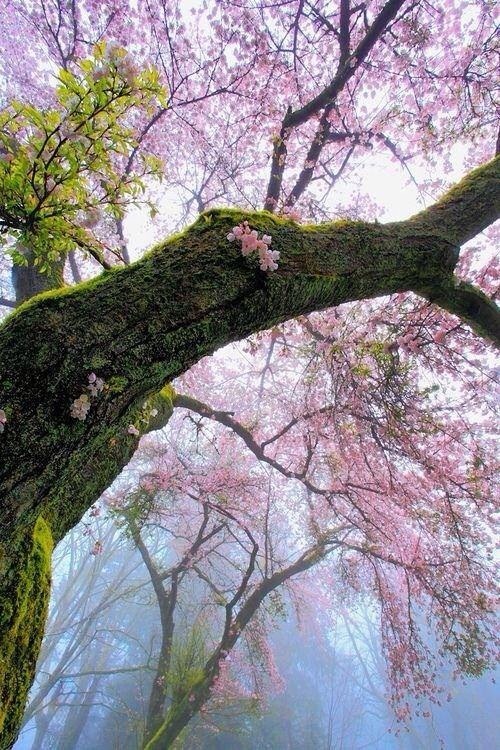 “Try and pay attention to the spring.” It is such a beautiful gift. Images: ~Pinterest and Tumblr. Unless otherwise stated, I do not claim ownership of these photos. These photos are the work of tremendously talented people and I simply compiled them for your enjoyment. 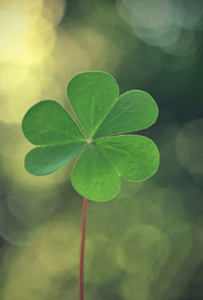 Happy Saint Patrick’s Day, dear friends. I do hope wherever you may be, you have a view of beautiful green. Isn’t it is such a glorious sight to see our land as she ‘once again,’ trades her winter brown for magnificent green? 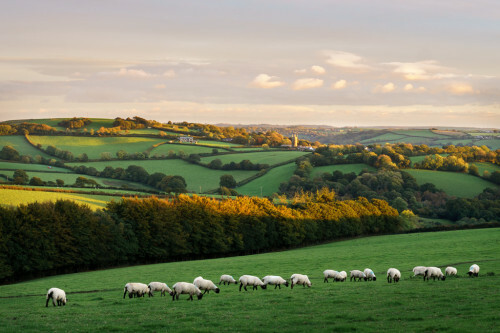 The beauty of the green countryside is certainly a sight to treasure. “For ’tis green, green, green, where the ruined towers are gray. On this special Sunday, I hope you have plans to celebrate the day. The Irish immigrants have made significant contributions to our country and other countries as well. We are fortunate to have in our view(directly across the street), a lovely stone cottage built in 1934 by Irish stone masons. The Irish have also given us wonderful food, beautiful music, and dance. 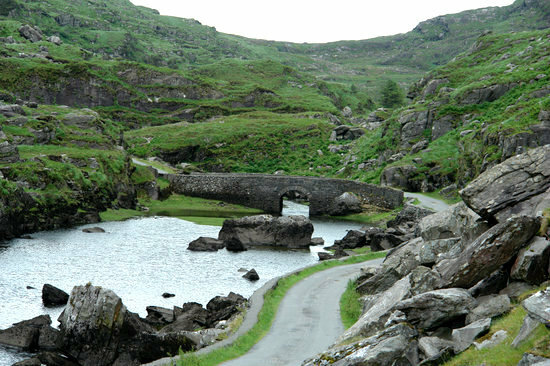 So today, let us be grateful for all the hard-working Irish people, their skills, and their many talents. Wishing you and yours a day of joy. Good morning, dear friends. This time of year, when I am dreaming of all the beauty about to unfold, I find myself so anxious to see my old friends. 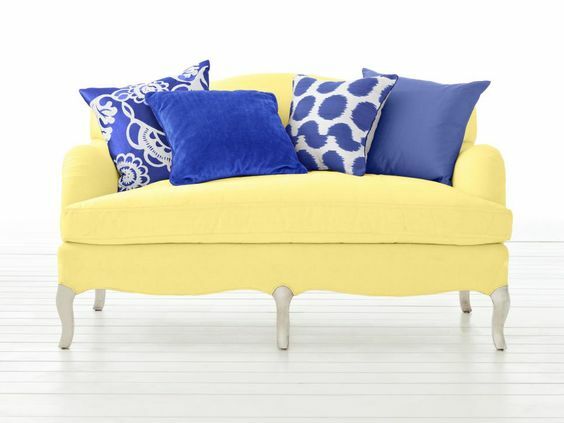 Beauties I dearly love and many have been with me since we had our first home. So, won’t you step into the garden, they are anxious to meet you. Would it be spring without daffodils? Certainly not. 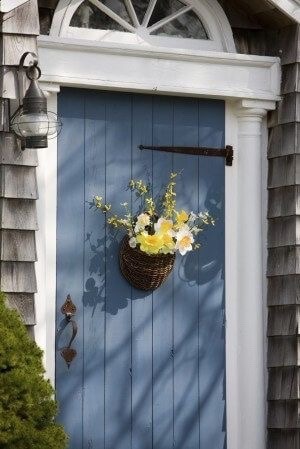 I love all daffodils, but I will admit being partial to a few. Fortissimo, shouts spring. In musical terms, a fortissimo marking indicates ‘very loud.’ And, the daffodil, Fortissimo (appropriately named) is loud. 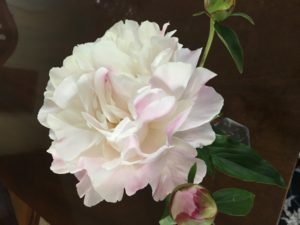 Lovely Barrett Browning ~ her bloom nods like a bashful girl. 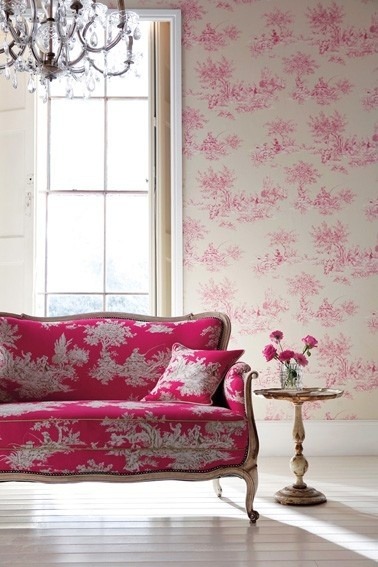 I do love the softness and frills of British Gamble. However, something so lovely should, in my opinion, have a more suitable name. 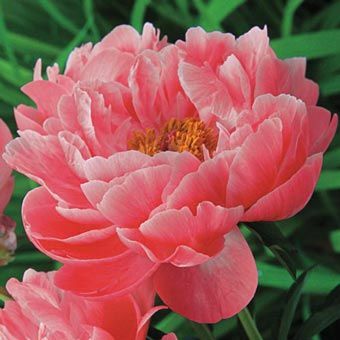 Perhaps, Priscilla, Apricot Dreams, or Elegant Lady? And here is my husband’s favorite… Tahiti. Tahiti is a full double daffodil and a vase of them is a lovely sight. Tahiti is also a strong and sturdy daffodil, not prone to flop. Ah, there are so many friends who return each year to our garden. They sing and flutter about, each with their own unique beauty. My heart truly loves them. 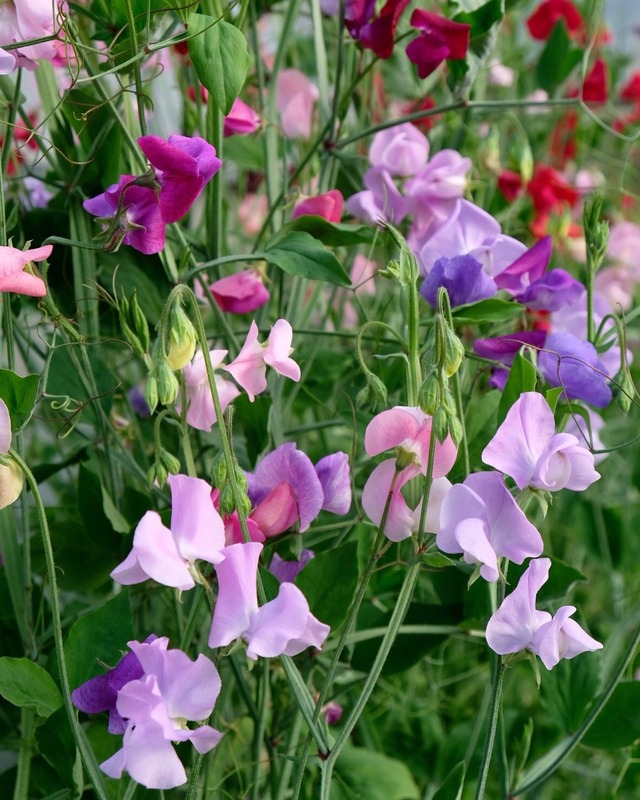 Sweet peas are a favorite among my ‘old friends.’ I’ve never been without a stand of them. Stop a moment, surely you can smell them. Their fragrance is soft as is their appearance. To me, they are a ‘girly flower’, ever so romantic. 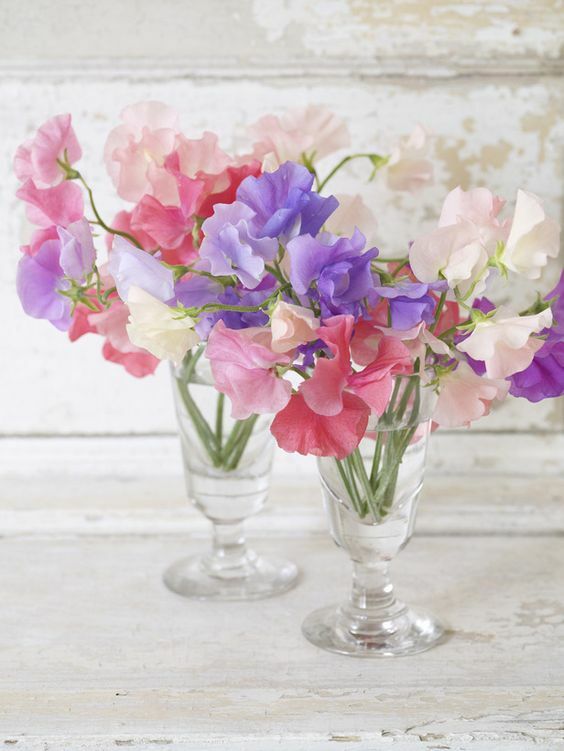 Sweet peas symbolize blissful pleasure and are lovers of the cool early spring days. Our seeds went into the ground on February 24. They should be in bloom in May. In the part of Virginia where we used to live, we were zone 8a. There, I planted them in the fall so as to bloom in mid to late March. Summer comes early to coastal Virginia. 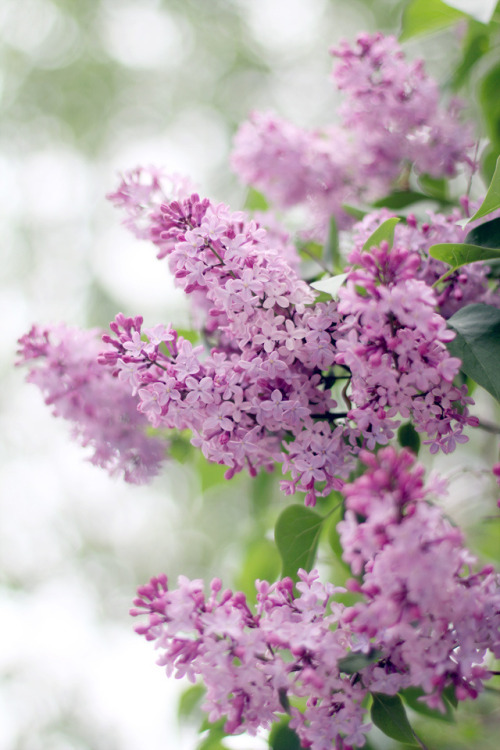 The fragrance of lilac drifting through the air is a gift from above. 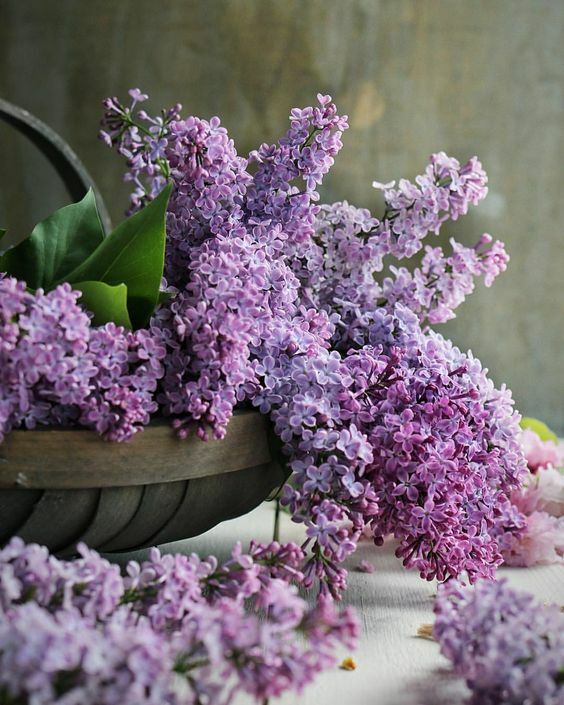 I suppose lilacs are especially dear to me because I lived for many years without them. While some varieties will grow in the south, they are really northern girls. Quite happy in harsh winters. 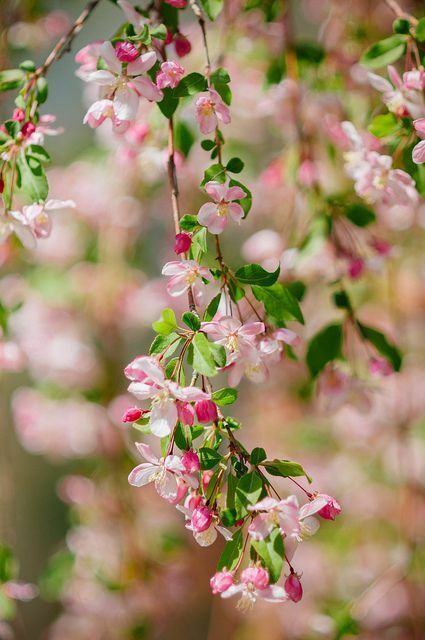 “Flowers are God’s thoughts of beauty taking form to gladden mortal gaze; bright gems of earth, in which, perchance, we see what Eden was ~ what Paradise may be. ~ William Wilberforce. Stairway to Heaven is a beautiful friend. She is absolutely an ‘exclamation point,’ standing about 40 inches in height. 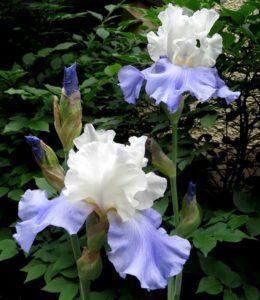 Irises represent faith, hope, courage, wisdom, and admiration. 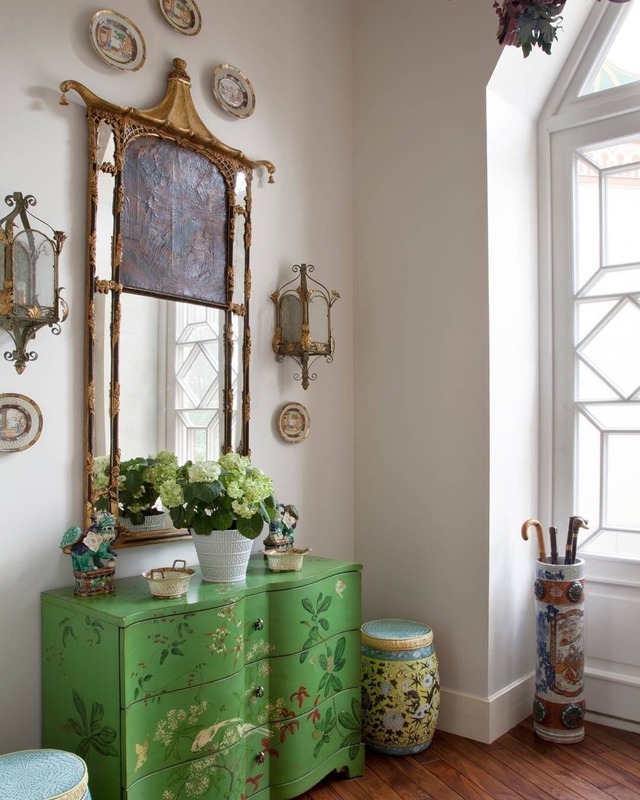 Specific flower colors attach further meanings to the lovely blooms. 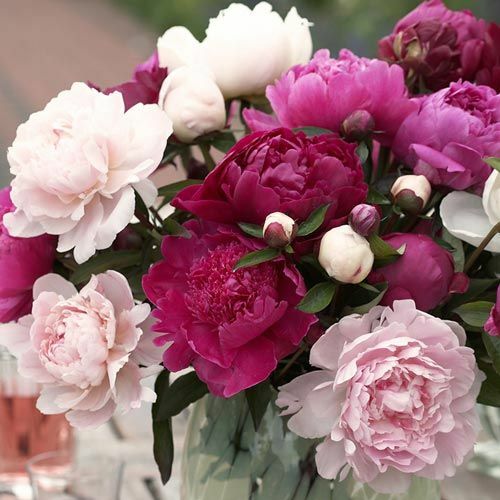 Peonies are my dearest of old friends. We have been friends since I was a little girl. Many in my garden have been with me for over forty years. 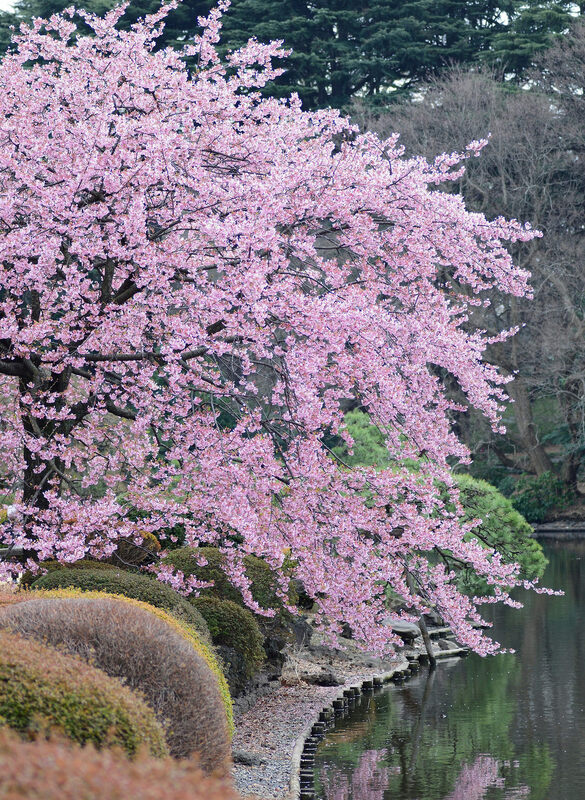 Friends, I am eager to see and greet every spring. Special Note: The event section of this blog has been updated. There are many wonderful events happening. Check this section, one may be near you.